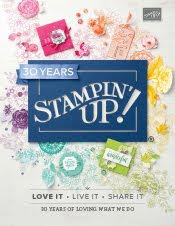 Just Julie B's Stampin' Space: Lunchbox Love Notes! 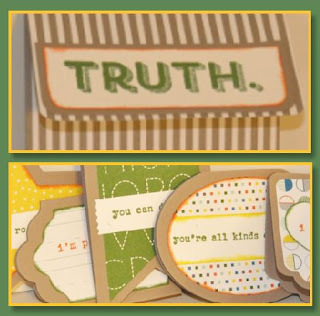 This set of five adorable shaped mini cards uses different Framelits in combination with the Schoolhouse Designer Series Paper and the Words of Truth stamp set to create the perfect notes to tuck into a loved one’s lunch. Complete with a fun paper sack to store them in, this project is great to have on hand for the start of the school year. This set would also make an excellent gift (possibly for a teacher) as well as a class or club project. This super cute project was made by Yapha Mason, and you can get her tutorial when you subscribe to the month of August over at Craft Project Central.